Click on some images to view a larger photo. 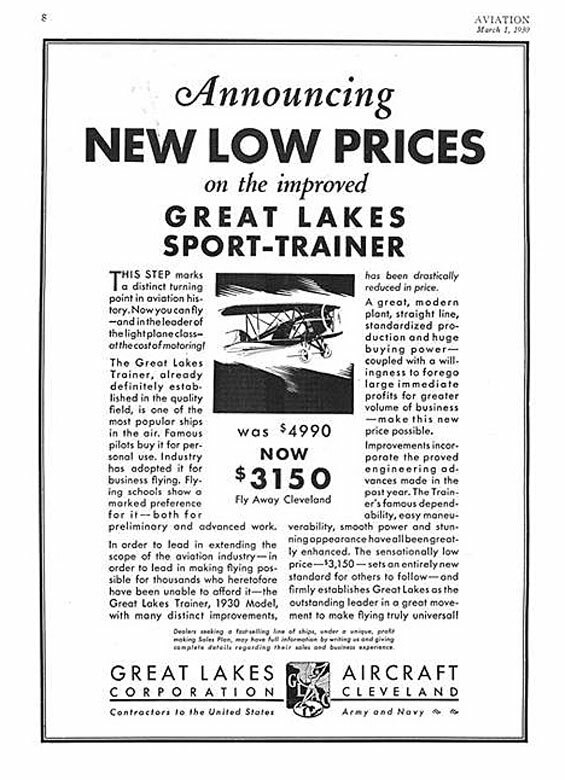 The Great Lakes Sport Trainer has a rich heritage and history. This wonderful biplane was designed byGreat Lakes Aircraft Corporation of Cleveland, Ohio in the late 1920's. 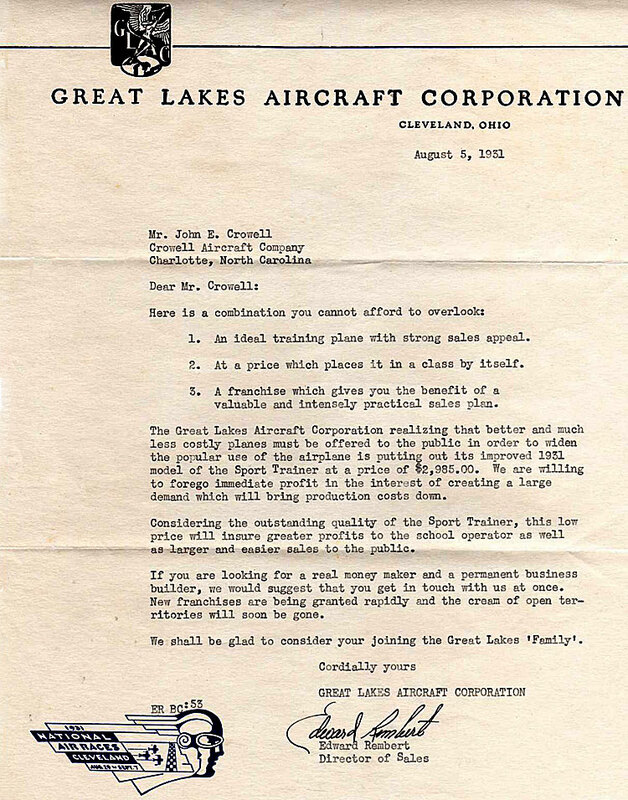 1930s letter from the Great Lakes Aircraft Company to a prospective dealer during "The Great Depression." The company failed a couple of years, later. As the decade of the 1920s rolled toward its conclusion, an era of change developed. For years, Henry Ford had produced millions of black Model Ts and in the process, made himself the richest man in the United States. To the consternation of many Ford dealers, he idled his massive empire for retooling and out rolled the change model, the Model A. Prohibition was the law of the land. When the Constitution decreed that alcohol comsumption was a lawless act, the winds of change birthed a new word into the English language: the infamous bootlegger. The Great War as it was called, had ended only ten years before, and the doughboys were back home. 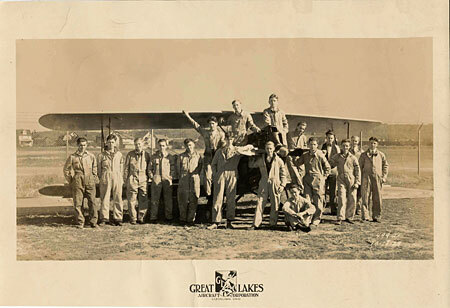 Some had learned the art of flying while in the military, and were trying their best to make a civilian living flying the mail, barnstorming, or anything else that could be imagined by combining the efforts of aircraft and pilot. 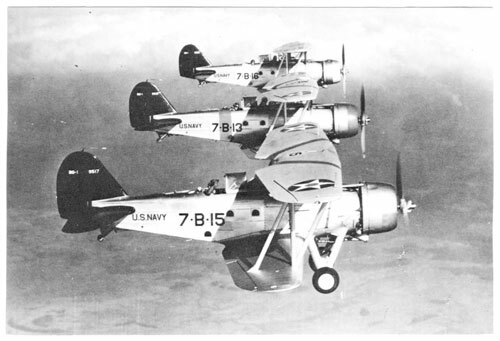 The mainstay airplane of the day, the Curtis JN-4 Jenny, could be purchased military surplus for a few hundred dollars, but with it came some hard lessons. Its OX-5 engine sometime required special coaxing to cooperate with the demands of its pilot, and on a good day, its performance was dismal. Adding difficult handling characteristics with an unreliable engine had caused the demise of many Jennies along with their inteprid aviators. Change was needed, and was on its way. A tall, lanky aviator took the train to Missouri and convinced investors that his idea of flying the North Atlantic non-stop to Paris had merit. After they agreed, he said he would paint the name of their town on his cowling. But first, he had to build the cowling and everything that went behind it. A small California firm named Ryan rolled up its collective sleeves, and weeks later, the Spirit of St. Louis  powered by a Wright engine  headed east to New York. From a soggy Long Island runway, the heavy airplane staggered into grey skies, turned east, and thirty-three hours later, landed in the history books. 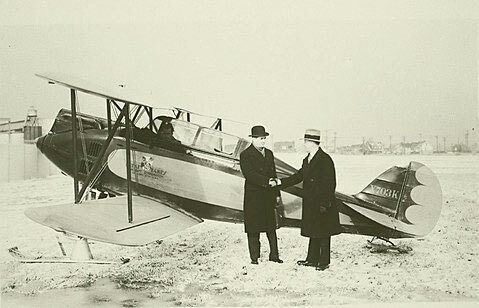 Lindbergh had brought change to aviation. Seemingly overnight, aviation, airplanes and aviators became a subject that everyone talked about. A group of investors in Cleveland and Detroit saw the future, and they liked what it promised. 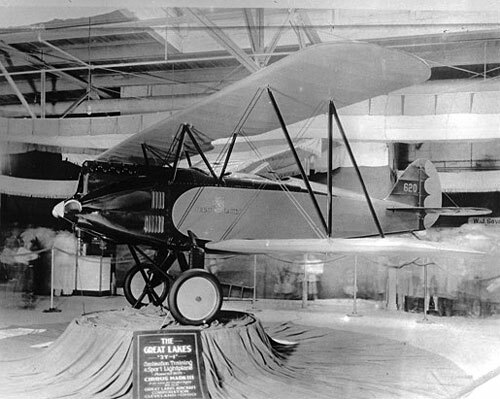 From Cleveland, a biplane design sprang from the drawing boards. It would have two seats; it could be used for a variety of purposes; and it would work well as a training airplane. It would be named for the bodies of water located nearby  the Great Lakes  and its model would be "2" for the number of seats and "T" for trainer. It would be simple to fly and maintain, and the market was ready for change. In Detroit, the engineers and investors looked at the airplane engine universe and decided that some changes were needed. There was a vast collection of engines available for the various airframes, but the gremlins of cost, weight, and reliability plagued them all. A new design was needed, a small and simple air-cooled radial engine would fill the void. It was named after the man who spearheaded the idea  Warner  and it was called the Warner Scarab. 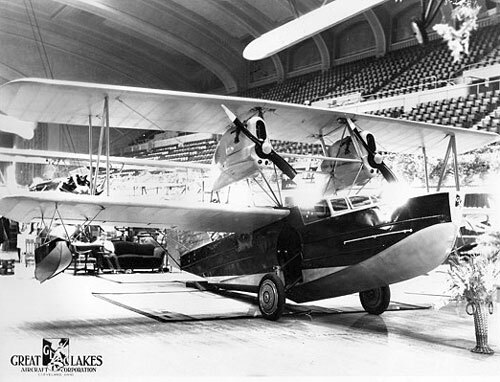 Even though Great Lakes airframes never left the factory with Warner Engines turning their propellers, times were good for both companies. 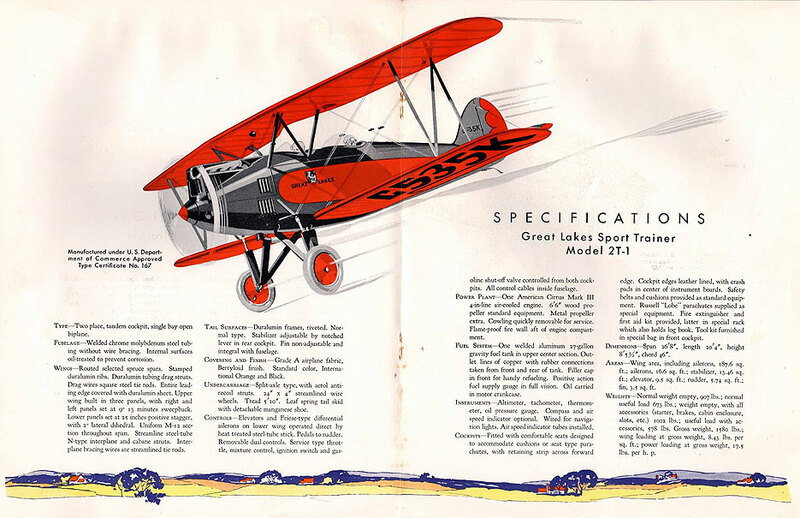 Construction of Warner Engines and Great Lakes airplanes ramped up as fast as possible, but demand outstripped supply. 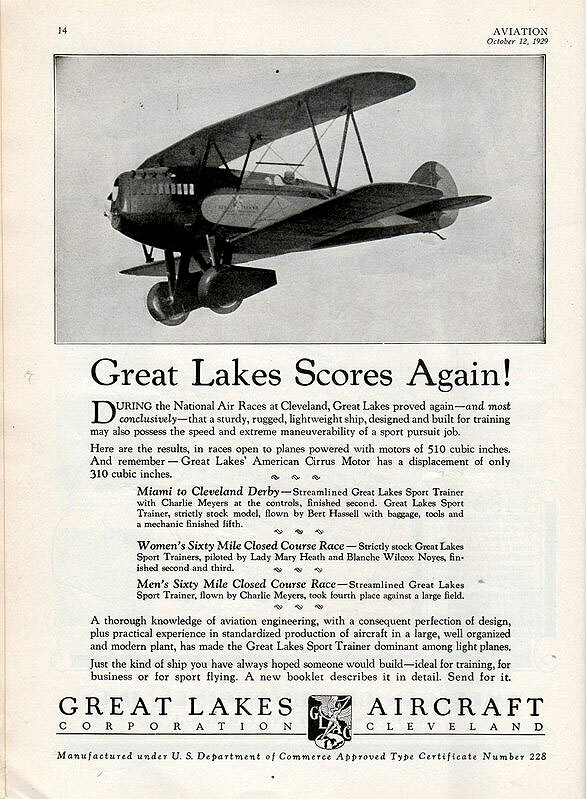 The Great Lakes order book quickly filled with deposits for over 650 airplanes. 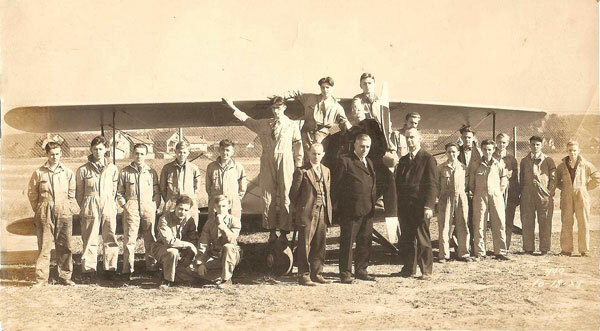 Warner engines had powered airplanes in the hugely popular air races and, as a result, enjoyed a dedicated following among a variety of airframe manufacturers: Rearwin, Aeronca, Luscombe, Fairchild, Cessna, Fleet, Ryan, Waco, and Monocoupe. October of 1929 changed everything. The economic cycle reached its zenith and its fall was steep and painful. In an attempt to salvage its future, Great Lakes slashed prices, but the orders evaporated. 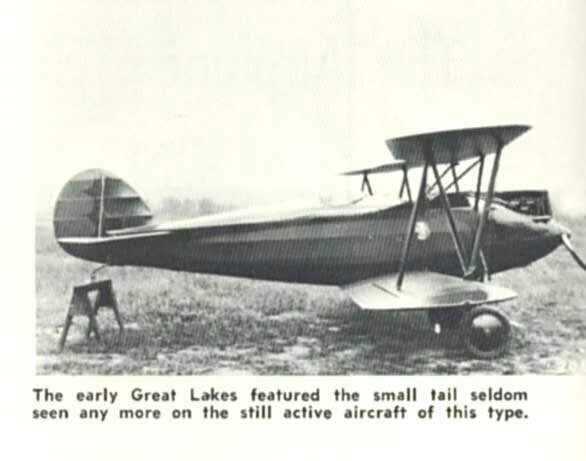 Only 264 Great Lakes Model 2T airframes were built. 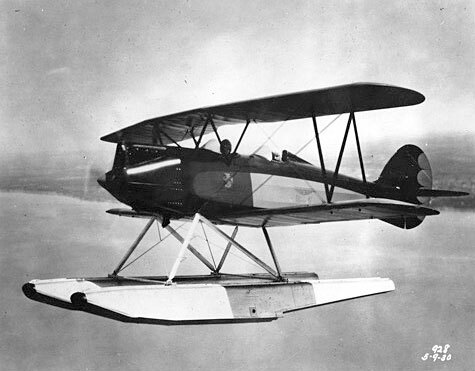 A ray of hope developed in the form of a U.S. Navy contract to design and build a biplane bomber. 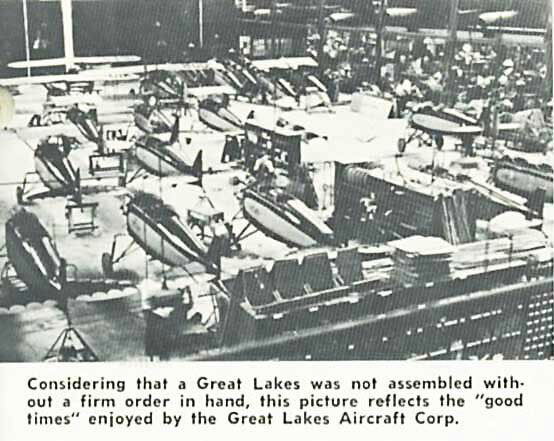 Great Lakes and another equally hard-pressed airframe manufacturer were the only two firms in competition for the prized contract. The other firm, Grumman Aircraft, eventually won the contract, and the rest is history. 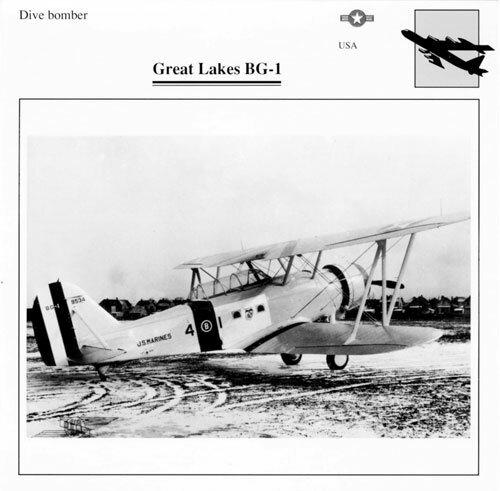 Even though the Great Lakes Aircraft Company faded into oblivion during the great depression of the 1930s, the airplane remained a favorite among pilots. Warner Engine Company traveled a bumpy road as well. In short order, new engine models were introduced. The seven-cylinder 125 horsepower Scarab model had a couple of cylinders removed and became a 90-horsepower Scarab Junior. Improvements and modifications were made in response to reports from customers, and a new Super Scarab engine, producing 145 horsepower, took its place in a market facing an uncertain future. The Warner Engine Company somehow survived the depression and as the decade came to an end, introduced another improved engine which was also called Super Scarab; producing 165 horsepower. As dark clouds formed on both east and west horizons, Warner Engine Company geared up production for the maximum war effort. The Super Scarab 165 engine had its displacement increased and the Super Scarab 185 horsepower engine joined the lineup. After World War II ended, the market for small radial aircraft engines dried up. The waves of Stinsons, Pipers, Aeroncas, Luscombes, and Cessnas coming to the market were powered by flat, horizontially-opposed engines. 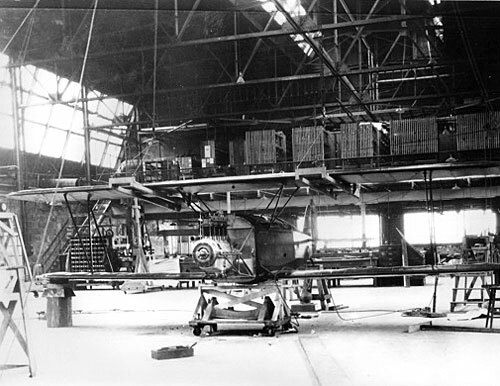 Radial engined airplanes were pushed to the back of the hangar. After building 3,572 engines spanning the years from 1928 to 1945, Warner Engine company stood dark and silent. The sound of a radial engine gets everyone's attention. When it coughs to life in a cloud of smoke, shakes the ground at takeoff power, and lopes along at cruise, a radial engine building power gets into your spirit. It is hard to explain, but easy to feel. A Great Lakes with a 185 Warner is the perfect combination of style and function. The marriage of airframe to engine works extremely well....like peaches and cream. 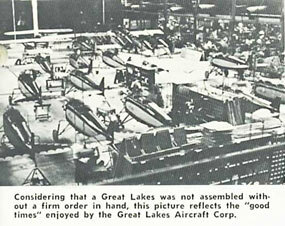 The Great Lakes factory re-opened in Oklahoma and built 137 airframes during the 1970s. 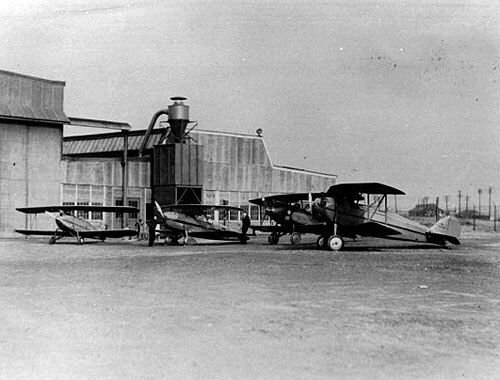 Under new ownership, the factory was then moved to Georgia and six additional airframes were constructed. 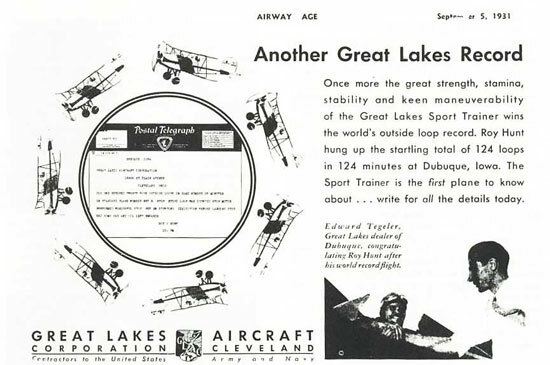 These Great Lakes flew from the factory under Lycoming power...a few early models had O-320 engines, but most were equipped with an AEIO-360, an excellent and dependable powerplant. 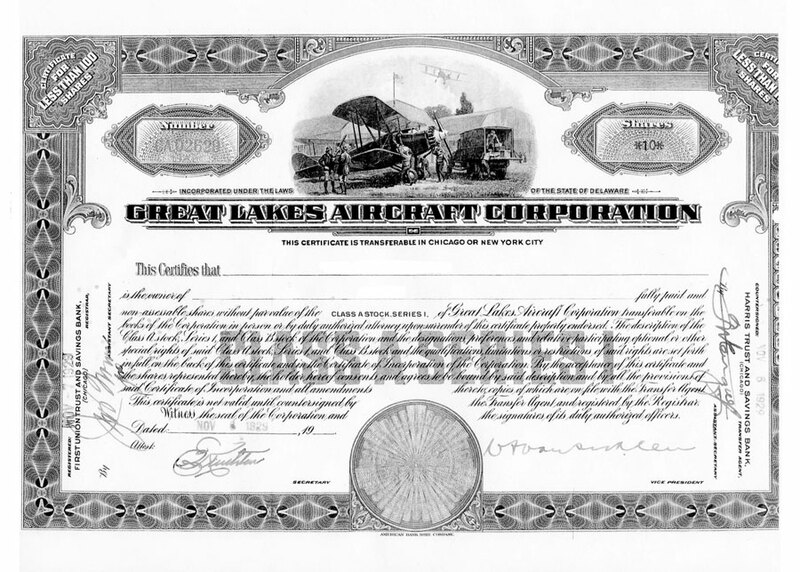 The Great Lakes Type Certificate was advertised for sale, and knowing that my day job would someday come to an end, I purchased it. 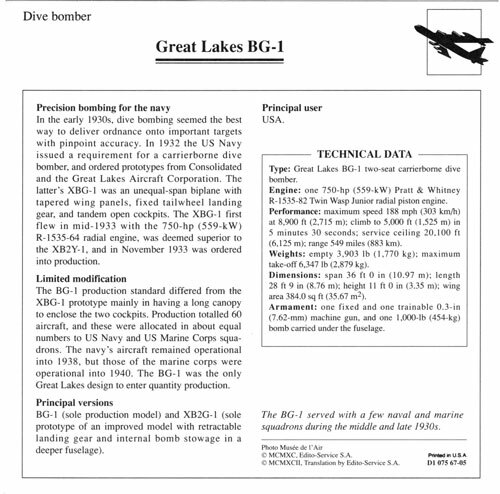 A thought occurred that when the Great Lakes is placed back into production, the customer should have the option of power by either Lycoming or a Warner R-550/185 Horsepower radial engine. After an extensive search, the owner of the Warner Type Certificates was found and a deal was struck. 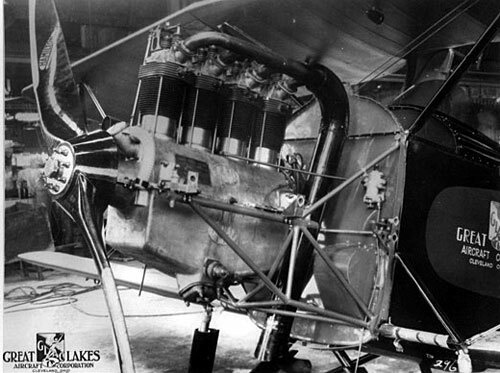 At the present time, both Great Lakes Aircraft and Warner Engines are dormant companies. It is an expensive project to bring Great Lakes and Warner Engines back to life. During these uncertain economic times, proper and prudent financing for a project such as this is difficult. Only time and economic conditions dictate when this endeavor will once again see the light of day. Every effort was made to minimize weight as the selected engine produced 90 h.p. Also every part of the requirements was that this was to be an airplane designed to a G load factor of positive 9 and a negative 6. That meant every trick in the book was used to bring this about including the following: "
Wing spars routed to save 16 lbs. All nuts and bolts were made to the exact size needed. This saved 16 lbs. Outside the wing spars very little wood was used. The wing ribs were made of 17 ST .016 aluminum. Everything was designed to weigh the least yet still meet the +9 and -6 G strength requirement! 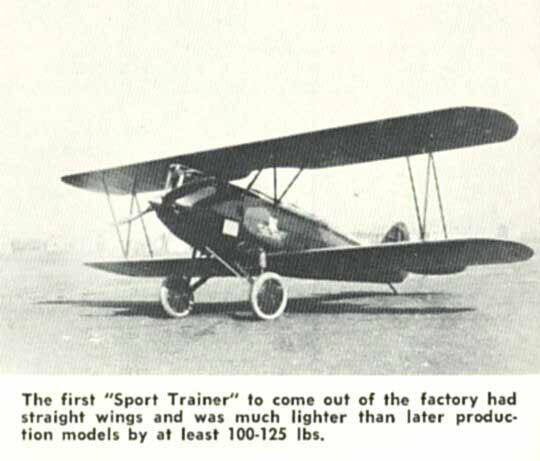 The size of the airplane was made to carry people who were 5'3" to 5'5" tall and weighed 135 to 145 pounds, as that was the average weight of men in 1929! They made all their own nuts and bolts at first. 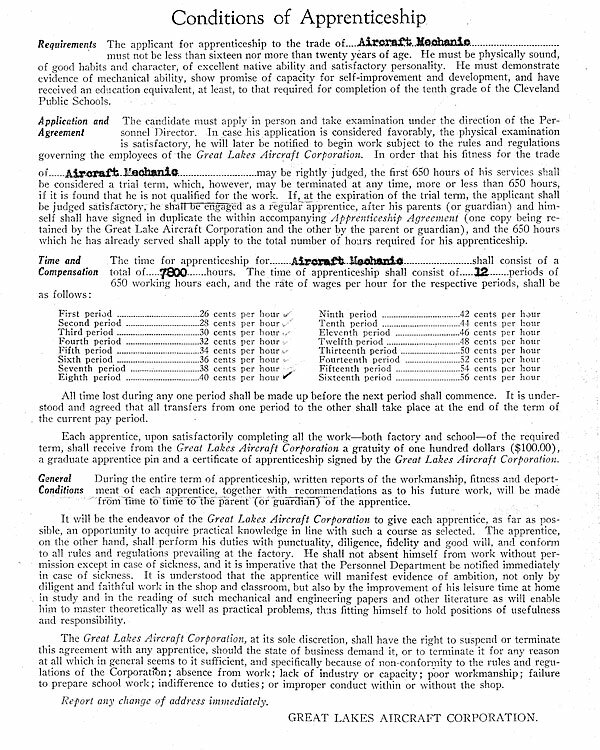 Then the Army and Navy required all government contractors to use AN nuts and bolts. 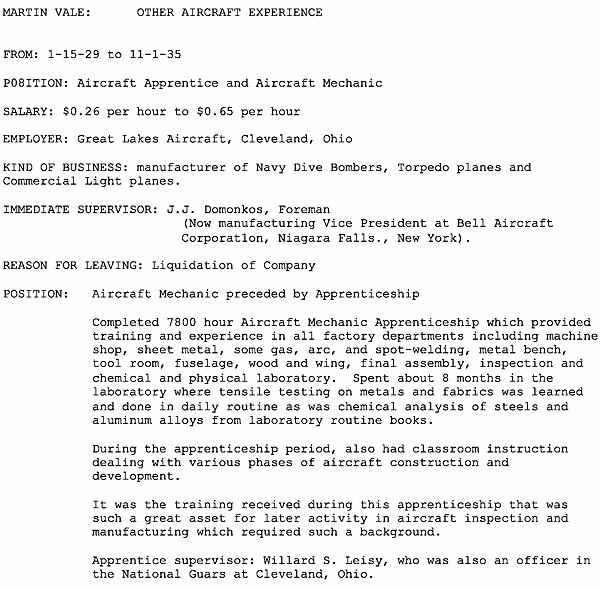 In examining the six years of company records, I found no hint that they ever tried to use more than 90 hp because the airplane was designed to CAA part 7. 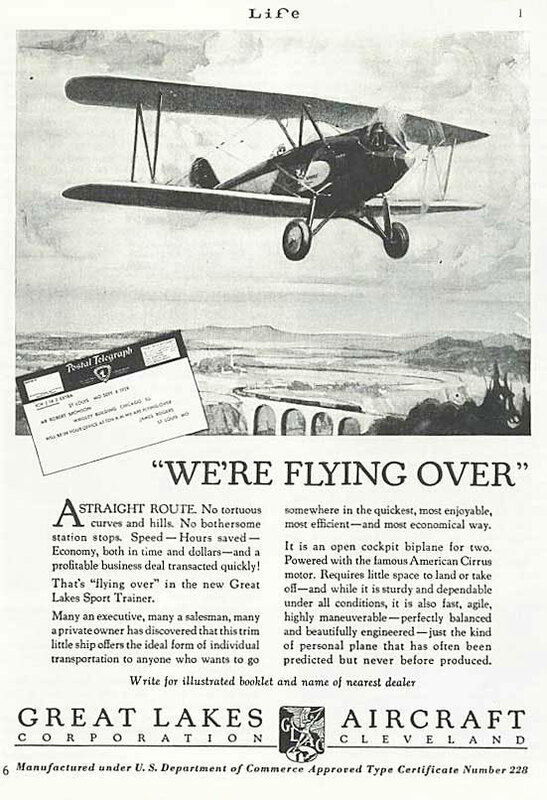 This corresponds to Part 23 today and the most interesting thing is that several of these airplanes built in 1929 were analysed and found that they were strong enough to meet Part 23 when 180 hp was installed!" Thanks to Harvey Swack and EAA for the photos below. Soon other improvements were made. A larger tail fin was one. You see this on most of the Great Lakes Sport Trainers today. Also a different engine, the which boasted 90 H.P. It was designated the model "2T-1E." However with in a very short time the top wing was swept back because of spin recovery problems. This new model with the swept top wing was named the "2T-1A." It was powered by the 85 H.P. upright American Cirrus "Ace" engine. 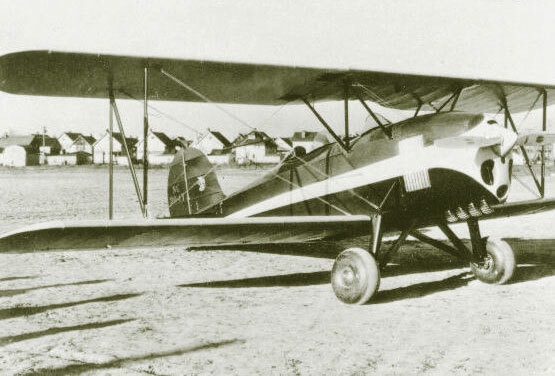 The first model designed was the "2T-1." It had a American Cirrus Mark III 4-in-line air cooled engine. This plane had a straight upper wing.